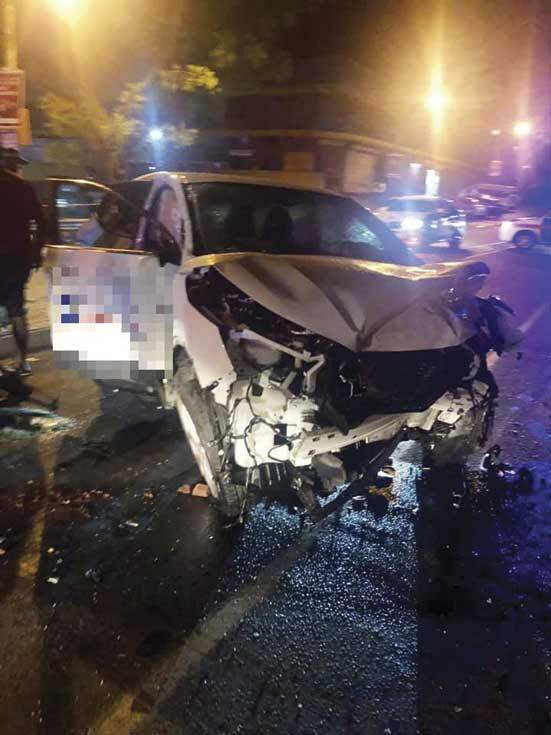 A collision between a bakkie and a car left two drivers and two passengers injured in Verulam on Wednesday. Paramedics from Reaction Unit South Africa (Rusa) arrived on scene at about 7.55pm and found Metro Police in attendance. The eThekwini Fire and Rescue services responded swiftly to the scene and cleared the road of oil and debris. “It is distressing when motorists fail to heed the countless road safety warnings publicised through the media. 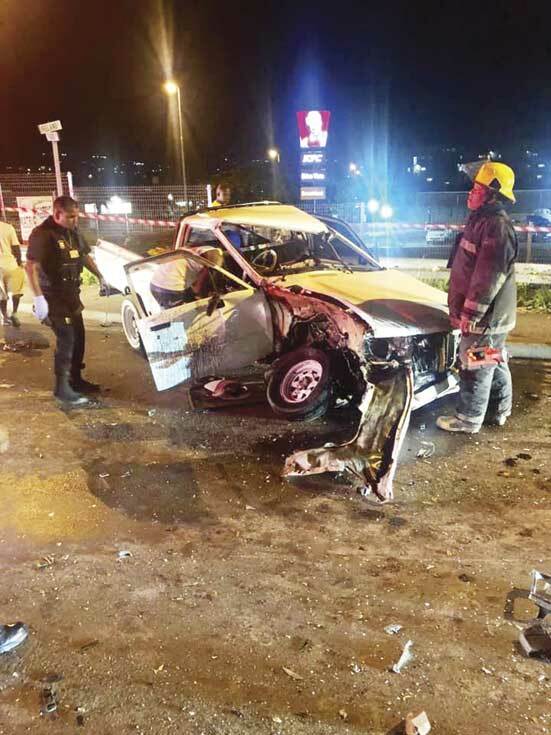 Road accidents are frequently occurring and sadly many motorists are found to be intoxicated on scene when the crashes unfold. Thankfully, no lives were lost in this accident. Motorists are implored to obey the rules of the road for the safety of all road users,” Balram said.